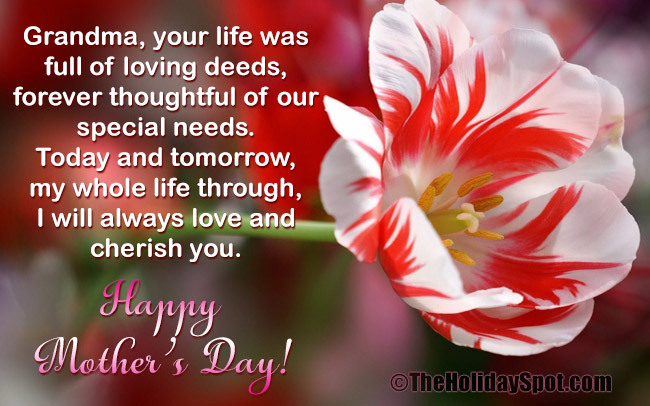 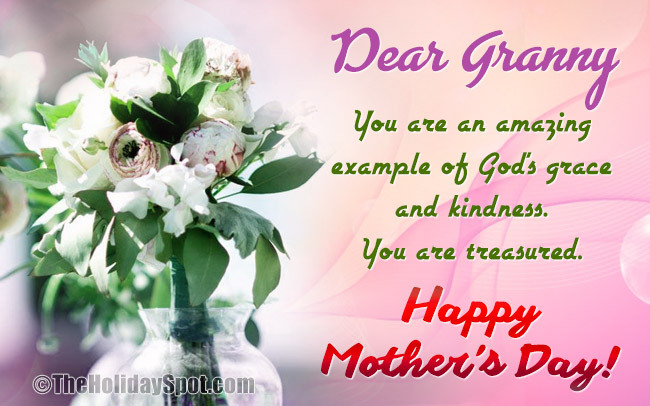 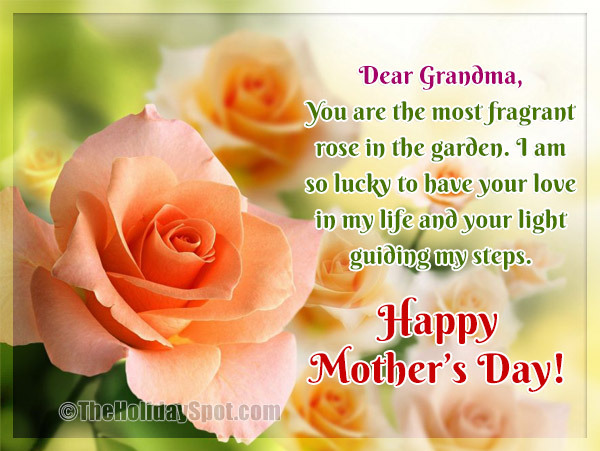 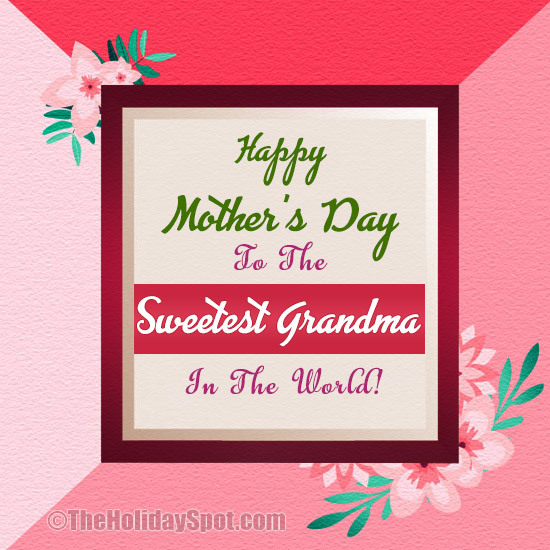 A collection of ecards for dear granny on Mother's Day and grand Mother's Day. 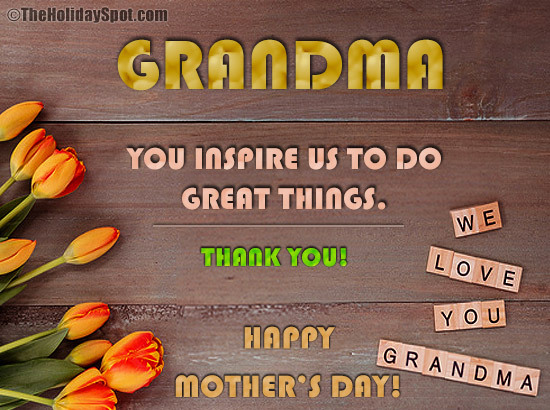 Just download the picture you like and send Grandma by instagram, blog, whatsapp, messenger, email or whatsapp. 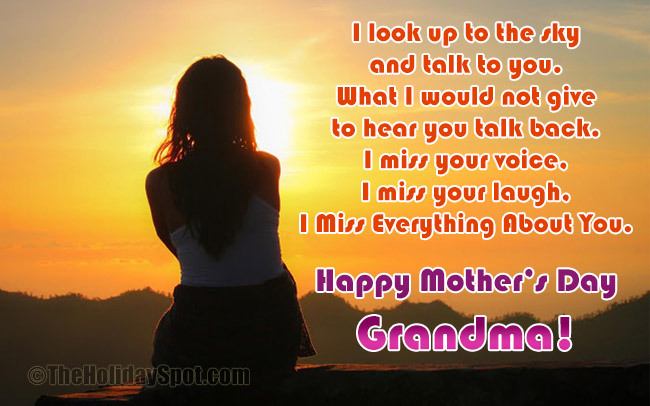 Wish her the Grand Day!